Two of our children were much more receptive to any rhyme or song that involved movement, whether that was a finger game or a more gross motor activity. We either made up gestures to go with the following verses or we used the ones other parents or teacher demonstrated. The movements reinforce the meaning and make learning the words easier. 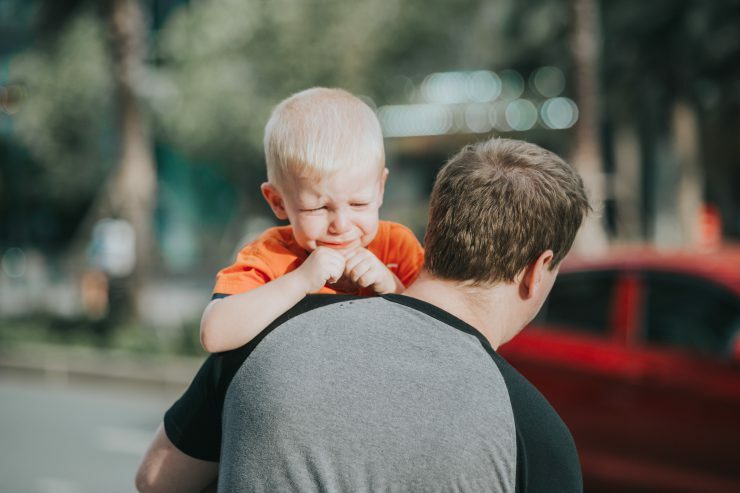 You will find that having the words completely memorized can be the difference in whether you call on your better parenting-self or fly into a lecture that your child will most likely tune out. These two verses were a way we helped our toddlers and preschoolers reset when their exuberance was edging toward hurtful. 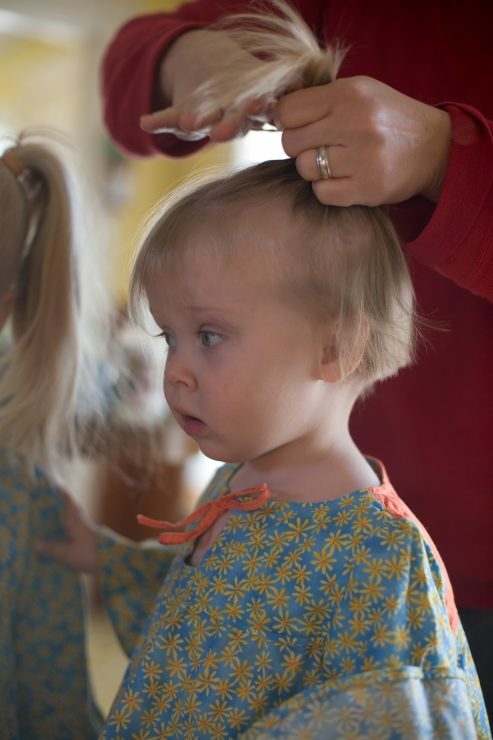 Each of our toddlers had days when putting on shoes or washing hair or other grooming was a violation of their selfhood. When we could, we left the shoes off, left hair dirty, ignored grimy fingernails; when that wasn’t an option, these poems might win a few seconds of cooperation. The trick is to time the song or rhyme to the task. Slip-on shoes, like Softstars, worked great with “Pitty Patty Polt”; we created extra verses to “Rub-a-Dub-Dub” to make rinsing soap from hair possible; we timed brush strokes and tangle work to the rhythms of the “Little Mouse Nests”(Mary Thienes-Schunemann). If you have other daily dressing tasks that are challenging for you and your child, scour nursery rhymes or children’s songs for diversions. and who do you think the be? Combing the nest out hurts! I hope these ideas inspire you to find tunes and nursery rhymes to smooth some of the bumps in your day-to-day interactions with your child.